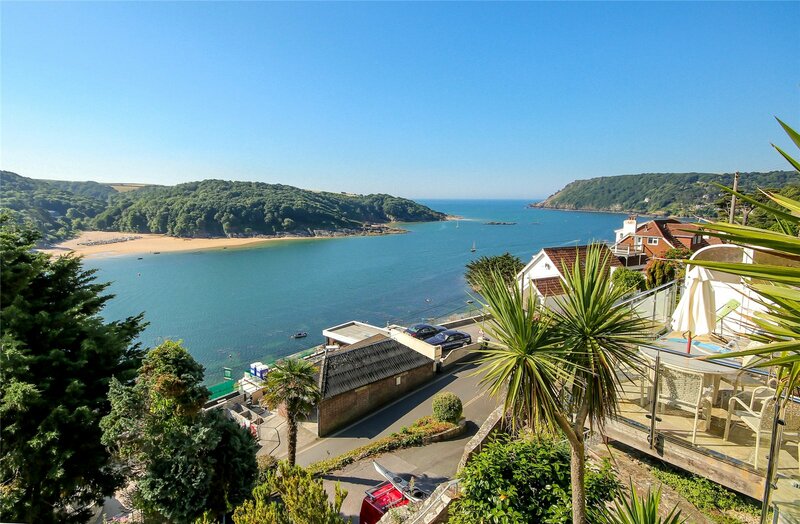 A magnificent development opportunity with full planning permission to demolish the existing detached house and construct 6 luxury apartments in a stunning position, enjoying panoramic estuary and sea views. 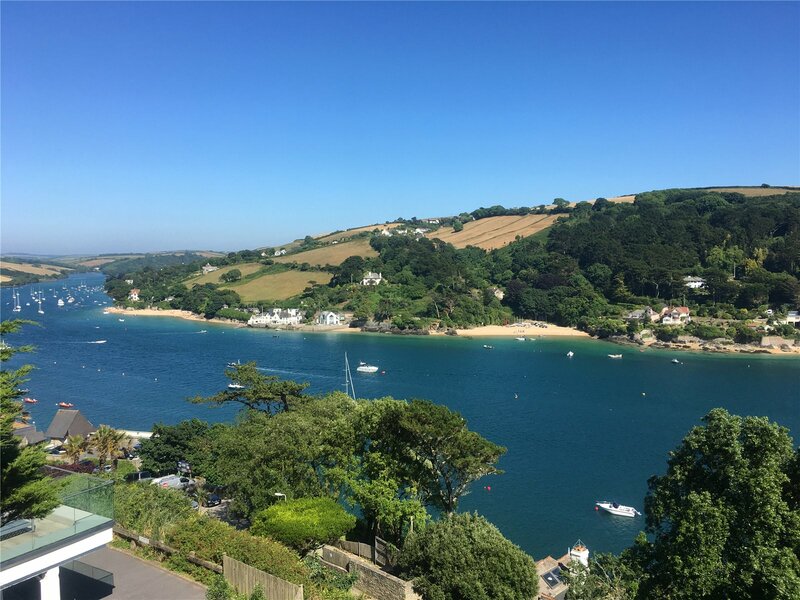 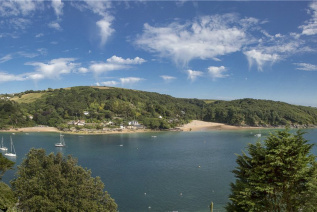 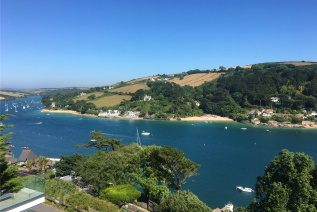 Located within an Area of Outstanding Natural Beauty, Salcombe's waterfront and harbours make it a favourite destination for yacht owners and well-heeled visitors. North and South Sands beaches are accessible from the town while a short ferry ride across the estuary takes you to East Portlemouth's sandy beaches. 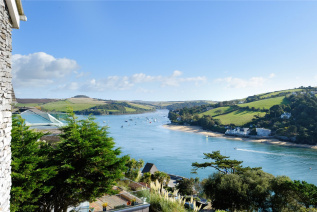 Head into town and you are instantly struck by the pastel-coloured picture postcard properties which line the streets. Salcombe is also a great shopping destination and there are a variety of coffee shops, restaurants and pubs. 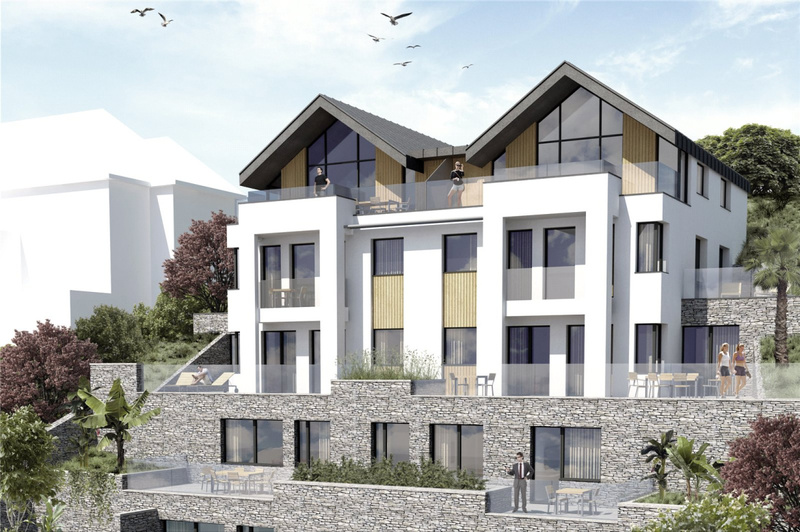 Set in tiered gardens this exciting new development will consist of a purpose built contemporary building with 6 apartments including 2 duplexes at the uppermost levels. Superbly designed by renowned Architects, Kay Elliott, the development will be a contemporary interpretation of the traditional South Devon villa form with accommodation sensitively integrated within the landscaped terraces. 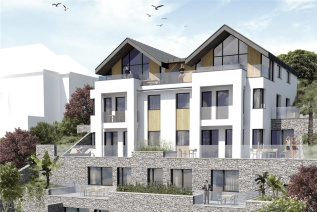 The exterior specification will include natural stone, grey aluminium framed ceiling to floor windows, balconies and a zinc roof. 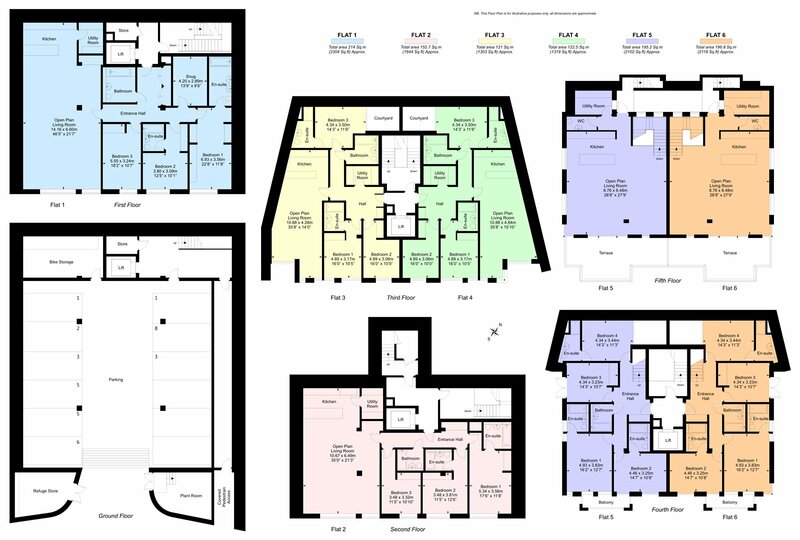 On the entrance level will be the covered car parking area providing 2 allocated spaces for each unit. 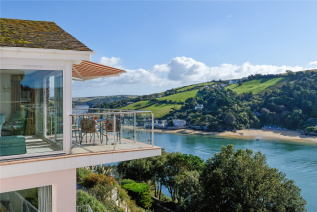 Designed with attention to detail the new development will provide the discerning Salcombe buyer with wonderful water views, outside space, parking and only a short distance from the bustling town and harbours. 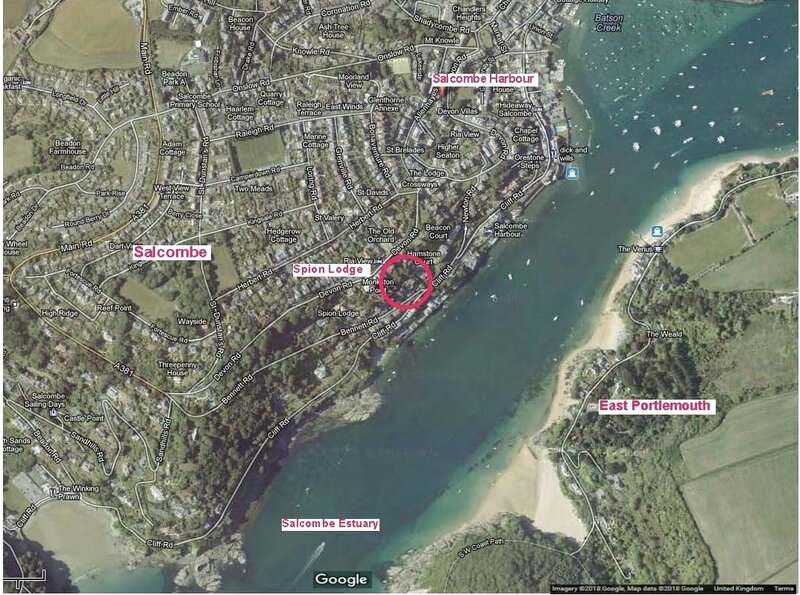 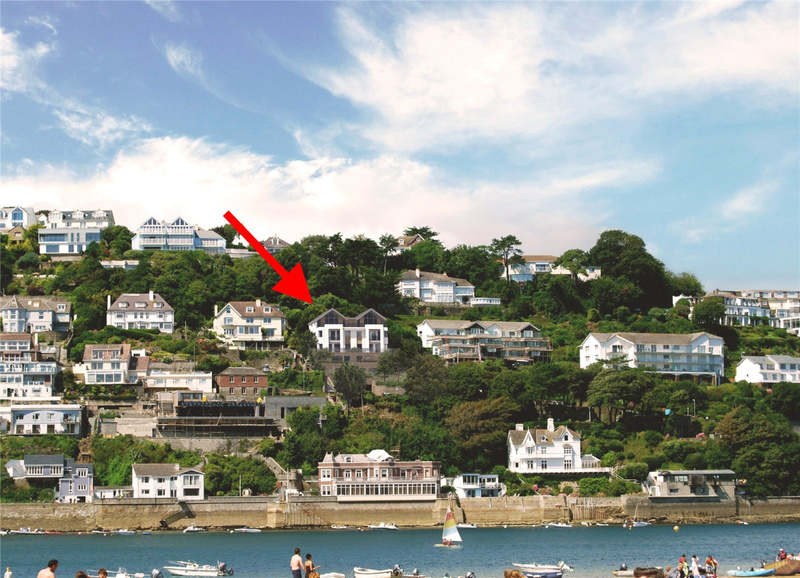 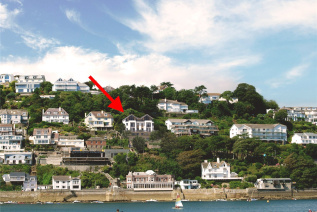 Strictly by appointment with the agents, Marchand Petit, Salcombe Office. 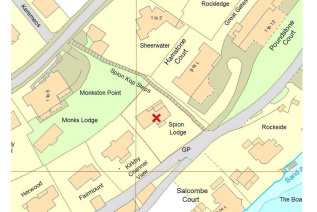 Telephone 01548 844473. 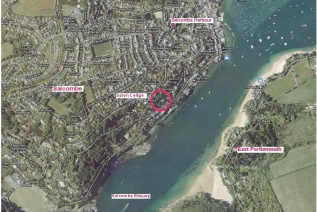 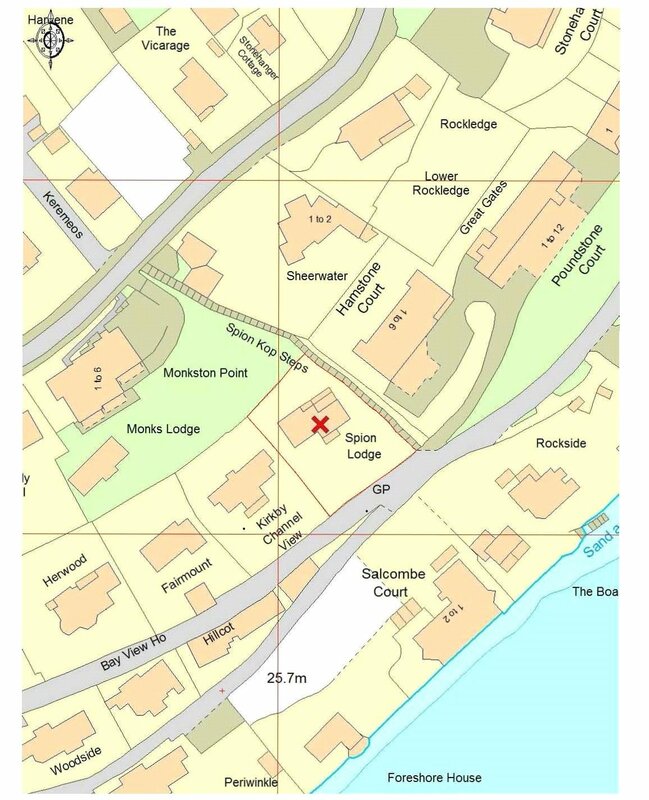 From the centre of Salcombe proceed past the Salcombe Harbour Hotel and then fork right into Bennett Road and the entrance to the site is just on your right as you enter Bennett Road.